Beautiful silver baby gifts engraved, for the special bundle of joy. 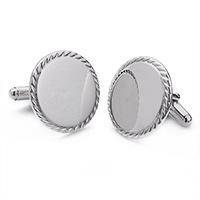 Handcrafted from sterling silver and engraved for the gentleman. 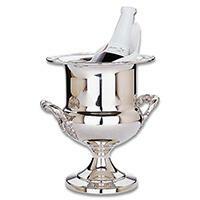 Classic sterling and pewter loving cups, trophies, awards. Engraved Silver and pewter gifts historically mark only the most special occasions - a wedding, the birth of a child, long-awaited graduations and memorable anniversaries, to name a few. 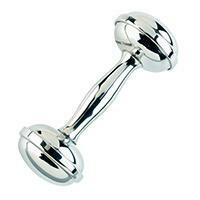 We have taken the time to seek out only the finest engravable silver gifts, baby gifts, wedding gifts and corporate awards in the silver & pewter industry - keepsakes that will be cherished for years to come. 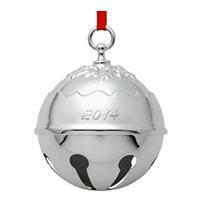 Silver Gallery's engraving is appropriate sized for each personalized silver and pewter gift. 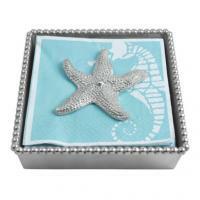 We offer a fast turn around time with gift wrap and gift message services available. 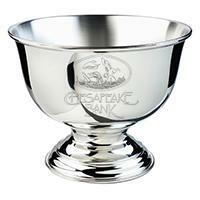 Most engraved gifts are in stock, many are Made in USA and ready to ship! 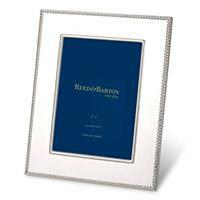 We only offer quality heirloom gifts that will last a lifetime. 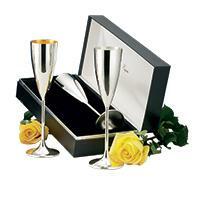 Shop for an engraved gift today from Silver Gallery!